The nonprofit with IBM, Intermountain, McKesson aims to press Congress for PDMP between states and more accessible data for providers and pharmacists. Health IT Now Coalition launched the Opioid Safety Alliance on Thursday, a working group aimed at advancing technology solutions to combat the opioid epidemic. IBM, Intermountain Healthcare, McKesson, Oracle, Walgreens and RelayHealth are just some of the leading member organizations, joining existing Health IT Now members as part of this new working group. The group will begin advocacy efforts immediately, and its first move will be to provide testimony at the Food and Drug Administration’s Opioid Policy Steering Committee on Jan. 30. The alliance will work to garner funding to upgrade prescription drug monitoring program software, which every state except Missouri has in place. Specifically, the group will make a push to Congress to allow interoperability between state PDMPs. Further, the group will work to ensure all clinicians have access to substance abuse information as part of the 42 CFR Part 2 reform. Portions of 42 CFR Part 2 place restrictions on when addiction records can be shared with providers, even if a patient has given access. 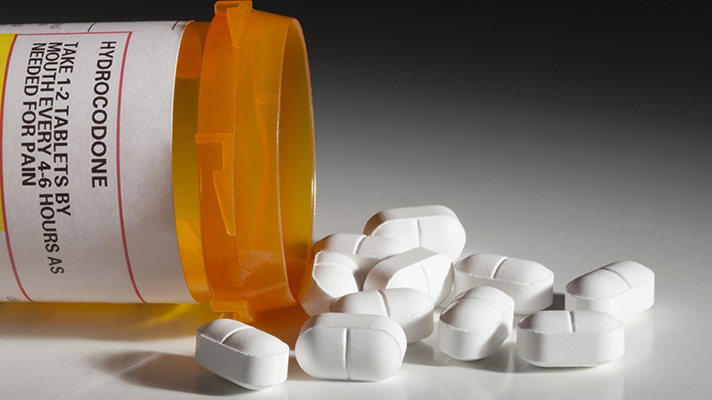 “Opioid Safety Alliance members support aligning laws governing addiction records with HIPAA requirements to improve access and ensure providers are not left with incomplete information when making prescribing decisions,” officials said in a statement. Members will also work to provide a more accurate picture of a patient’s medical history when opioids are prescribed or dispensed by a Facilitator Model for Patient Safety, which would mirror the National Council for Prescription Drug Programs standards. The goal is to make sure the data flowing to pharmacists, providers and state databases is easily accessible, secure and in real-time – even across state lines. This data could also help people with opioid abuse disorders get treatment. The group also will focus on telehealth and digital virtual peer support programs for treatment options. Officials said that virtual care can reduce the stigma associated with seeking treatment. Further, members will seek congressional reimbursement for these care models in Medicare and Medicaid, as well as removing regulatory burdens to providing virtual care. “The development of a prescription safety alert system that would provide real-time, clinical alerts to pharmacists and prescribers would be a powerful tool in the fight against prescription drug addiction,” McKesson Specialty Health Vice President Kelly Wygal said in a statement.